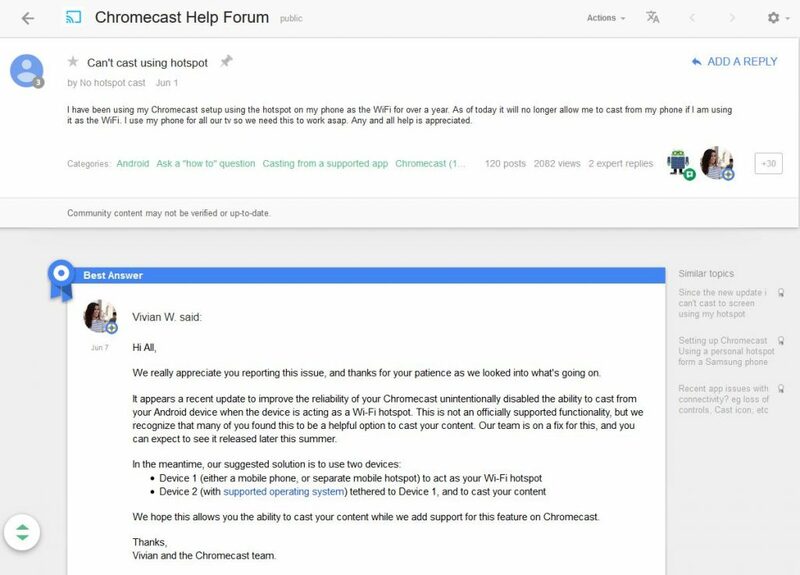 In summary, Google disabled this ability to improve the reliability of Chromecast as it was never an official functionality. The fix is to use a separate device to function as an Wi-Fi hotspot or tether another device to cast your content. This is a real bummer especially for those who use their Android phone as their sole source of Internet provider. With the increase in popularity of cord cutters, many are turning to true unlimited hotspots for their home or places like RV or boats. We are not sure when Google plans on lifting up this restriction. As a workaround, you can try to uninstall google play service and update an older version of google play service apk. Make sure you uncheck auto update app in the Google Play Store app and turn off in settings, accounts, your google account, ‘sync app data’. This entry was posted in News and tagged chromecast hotspot, chromecast wifi, google play service, hotspot, wifi on July 2, 2017 by CC Administrator. 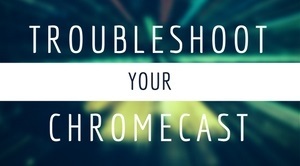 Your Chromecast may have poor video quality when casting a Chrome tab to your TV. This is usually due to two things which can cause freezing, stuttering, or pixelating on your TV. 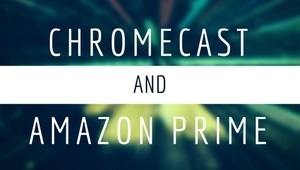 Here are some things you can try to fix poor video quality on your Chromecast. Check the power settings on your computer which you are casting the tab from Chrome. Check to make sure your computer does not go to sleep or go into power saving mode which is set by default on most laptops. Close down any unused applications, programs, or windows. Temporarily reduce it from the default high definition 720p to 480p through the Options Menu on the Cast icon. The performance of Chromecast highly depends on your WiFi connection. Your WiFi connection in turn depends on the speed of your Internet. In my experience, you should have at least 3mb Internet speed and faster. WiFi routers varies but your TV and Chromecast should not have too many walls in between. For example, if you have your WiFi router located one end of the room, you will likely experience issues trying to connect it to a Chromecast at the opposite side of your house or basement. You can try to move your router or purchase an extender or repeater to extend the range of your WiFi network. You can also try to use the HDMI extender to distance the Chromecast device from your TV. If you are casting a tab from a PC / Laptop, make sure it has good strength indicating on the WiFi connection. You can also check if the WiFi channel is overlapping with another device through WiFi manager apps available on Play Store and App Store. If you have multiple users streaming through Youtube or other services, it may hamper the performance. 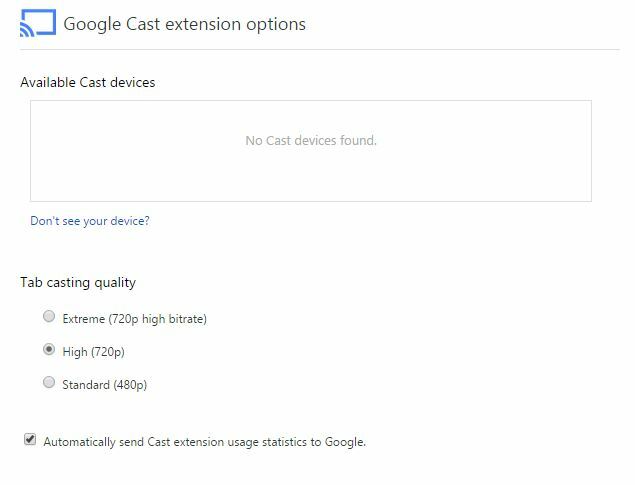 If you tried all of the above and still have video quality issues regardless of casting from a tab or casting from an app, as a last resort, you can try to do a reset on your Chromecast to see if clearing the cache will resolve your issue. In order to reset, you can do it two ways. This entry was posted in Discuss, Setup, Troubleshoot and tagged android, app store, low quality video, pc, play store, streaming, streaming issues, video issues, wifi, wifi extender on February 8, 2015 by CC Administrator. Google announced the ability for guests to case content to your screen without signing onto your WiFi. The only requirement is for the Android device must be located in the same room as the Chromecast. 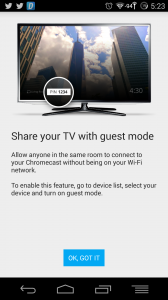 o enable guest mode, simply go to the Chromecast app on your Android device and select “Devices”. 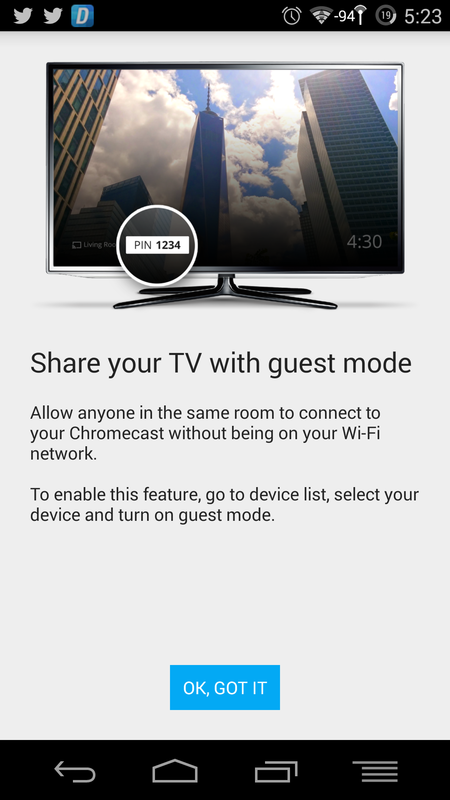 Choose your Chromecast then tap “Guest Mode” and check “On”. Once you do the latest update to your app, you should have this feature and see the below message. This entry was posted in News and tagged chromecast guest mode, guest mode, wifi on December 16, 2014 by CC Administrator.